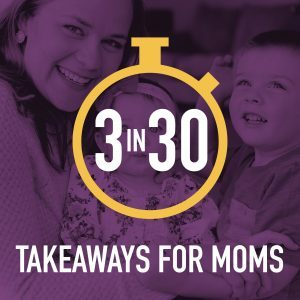 Whether you’ve made a move this summer or you’ve lived in the same area for 10 years, this episode has takeaways for you! 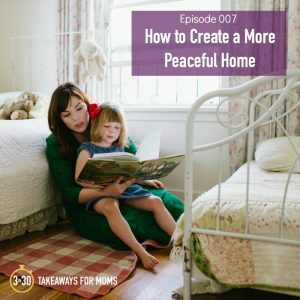 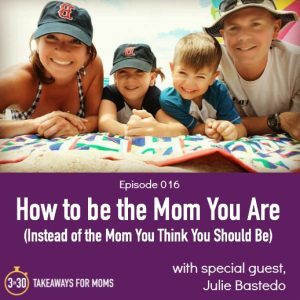 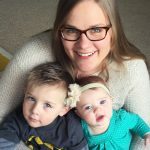 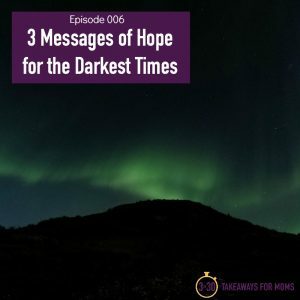 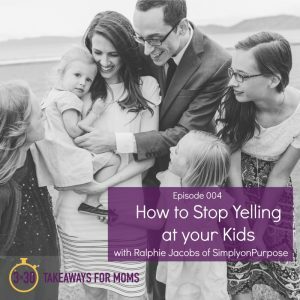 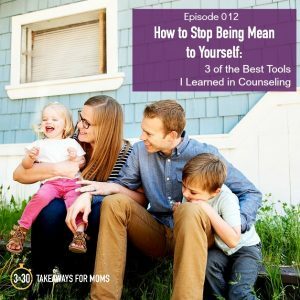 Jessica Dahlquist, the host of The Extraordinary Moms Podcast, shares how to feel more “at home” where you live and how to reach out to others to make meaningful friendships. 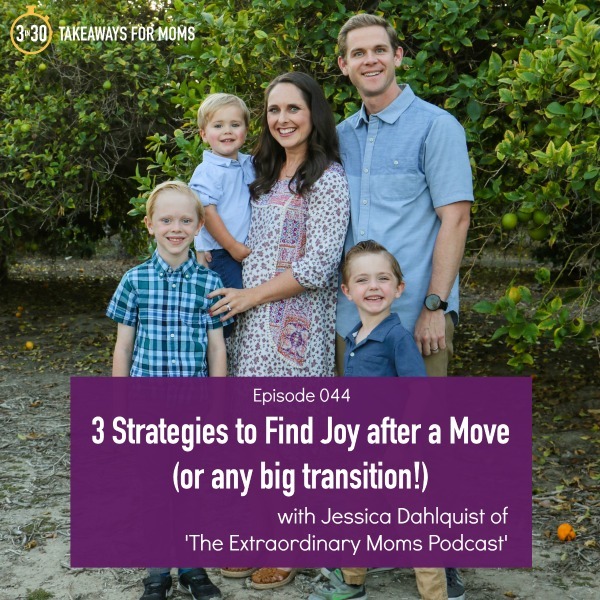 Listen in, and be sure to share this episode with any friends who have moved recently!